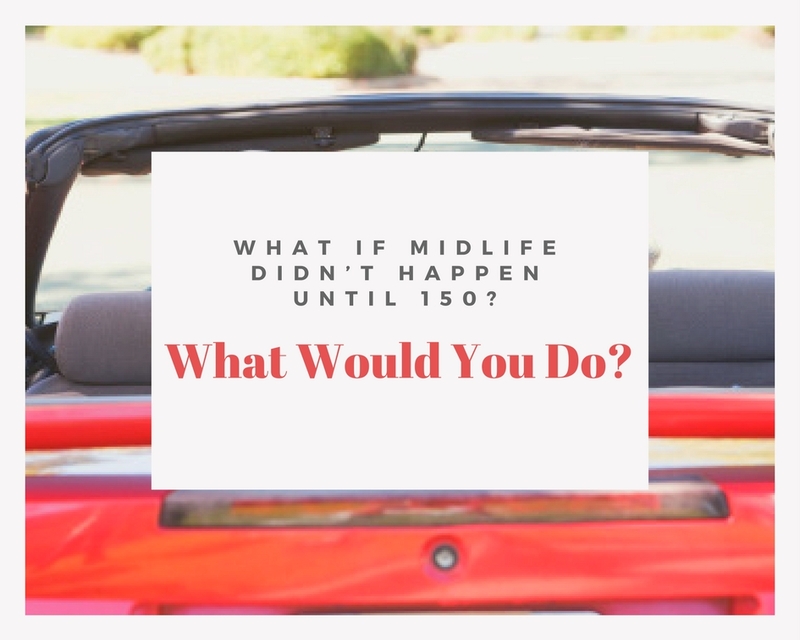 What If Midlife Didn't Happen Until 150? What do you consider middle age? The answer depends on your age. The younger you are, the younger your answer. But in most cases, people usually settle somewhere around the 50 year mark as our point of reference. It works. If we have hopes to live to be 100 – and that’s increasingly becoming a reality – 50 is a good to shoot for as midlife. What? That doesn’t describe where you are, right now, in midlife? Still have a few more things to do? Don’t worry. There’s plenty of time, In fact, I believe now is the best time ever to be alive. Every single day, we progress forward in our fight against aging. Maybe it’s time to change your thinking. The majority of healthcare costs come at the end of life. That’s when we’re the unhealthiest. And the older you get, the more of a chance you have of living years in an unhealthy state. 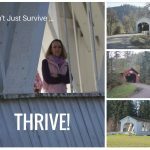 What if you could extend your wellness years and decrease your sickness years? For many scientists, that’s the focus of their research. Imagine if you could live feeling great right up until the end. While I agree some of it will come down to advances we make in medicine, I would also argue a lot of it depends on the living we do. If you eat right, exercise, keep a positive mindset, allow healthy relationships to monopolize your life, you have a better chance of aging with grace. A lot of people jump at saying yes. But if you really think about it, would you? It reminds me of the story Tuck Everlasting. If you knew you wouldn’t die, you would become bored, complacent. Why do something today when you have “forever” to do it? Part of what motivates us is that we don’t have forever. 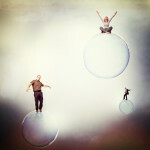 Midlife questions us and has us look at all the things we have yet to accomplish. For some, that becomes overwhelming sorrow. Instead, use it as a motivator. How can you make some of your dreams come true? They may not look the same as they did when you were younger. But how can you change your life just enough to increase your happiness factor? To bring a little bit of positivity into your life? What if living to 150, 200, or even 300 years old did become a reality? How would that impact the way you think and act? According to Ray Kurzweil, a director of engineering at Google, there’s a point for which every year that you’re alive, science will be able to extend your life for more than a year. It’s called the “longevity escape velocity,” and it’s predicted we’ll hit that point in the next 10 or 12 years. Then increase exponentially as technology improves. 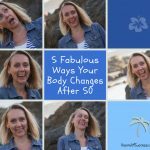 That means if you take care of yourself, if you are in good health and keep yourself in the best condition possible, it’s likely today’s 50 year old can easily double their current lifespan. And if you’re feeling great and are a happy, healthy, productive part of society, why not have more years in which you can do your part to change the world? I once heard a woman talk about how she’d put in twenty years with a company. She was 55 and was planning on retiring at 60. Five years to go, she said. Why rock the boat and move somewhere else, somewhere that would reenergize her and give her a challenge? She also said she left a lot of the work to the younger people in the office. She was too old to climb the stairs and run from one end of the warehouse to the other at her age. She relied on the youngsters to do it for her. She’d put in her time. My question to her was: Why? If anything, shouldn’t you be running more to get ready for “retirement”? To ensure you can keep up with all the demands you’ll have when you can be active in different ways? Shouldn’t you find something that satisfies your hunger for learning, for growing, for changing, no matter how old you are? What if you knew you’d have a second shot at midlife – a few decades from now as you approach 100, or even 150? How would that change your perspective?